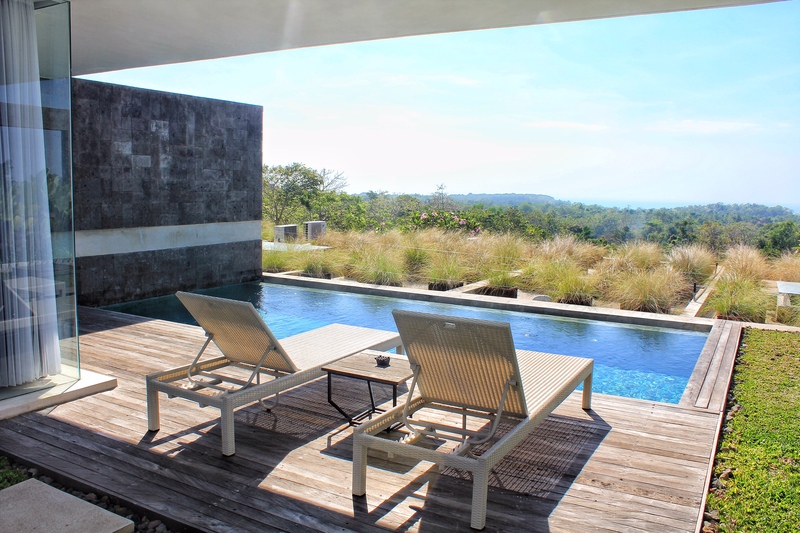 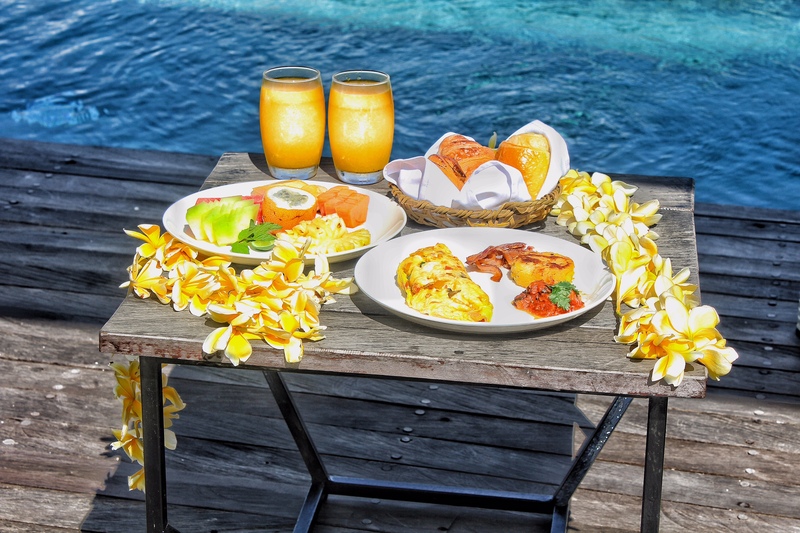 Hideaway Villas, located in beautiful Uluwatu, offers comfortable pool villas featuring sweeping views, refreshing infinity pools, a full kitchenette, and modern decor. 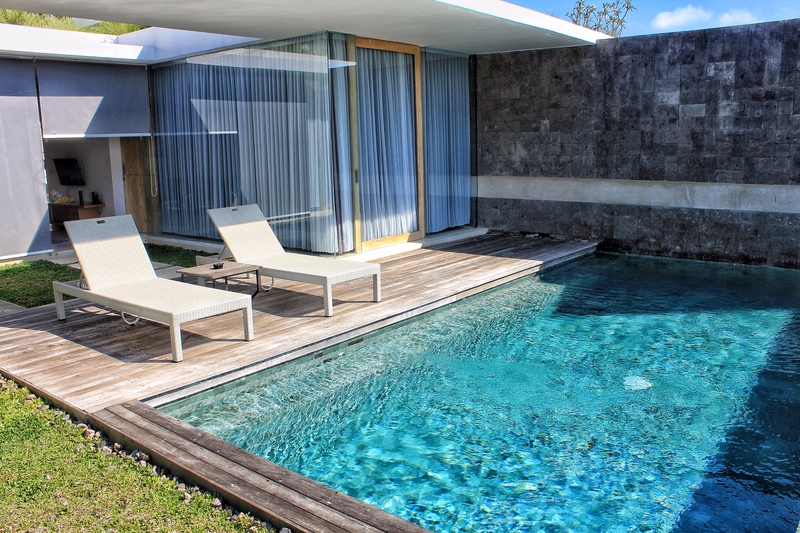 We loved the floor to ceiling glass doors in each bedroom that looked out onto the pool and daily breakfasts brought to our villa each morning for our enjoyment. 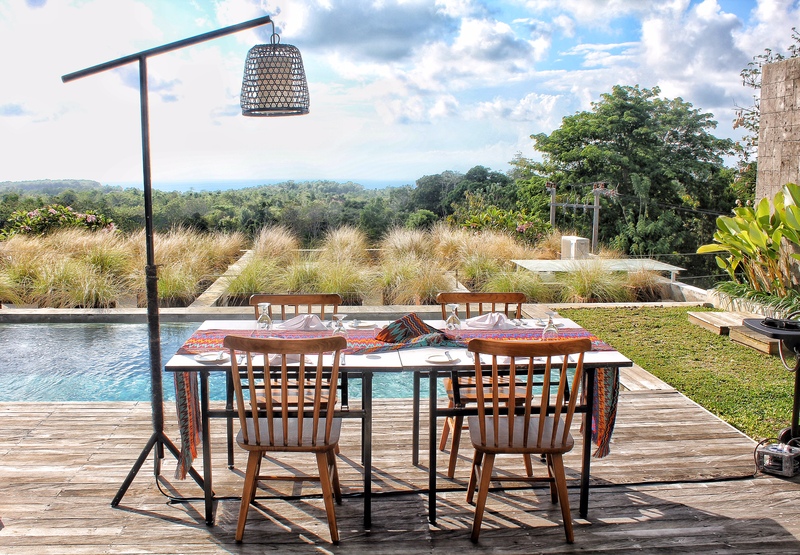 If you love sunsets as much as we do make sure to book their In-Villa BBQ for a romantic dinner or family meal and enjoy your villa’s stunning views while dining. 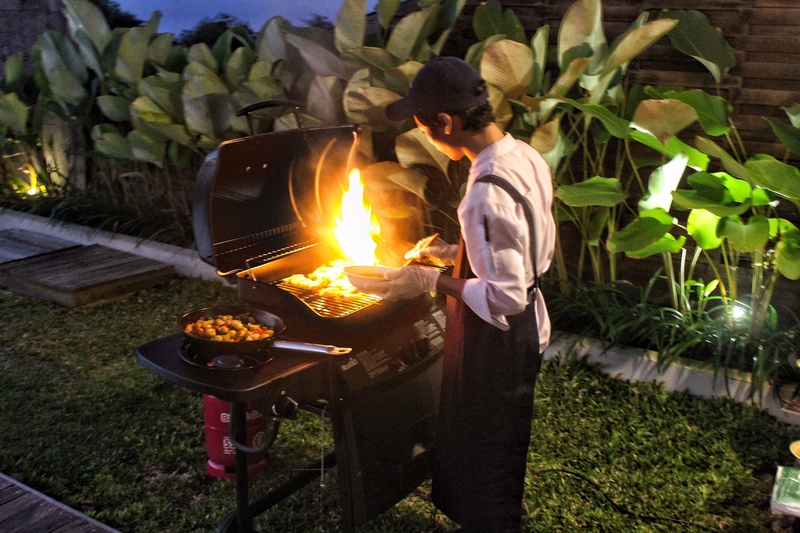 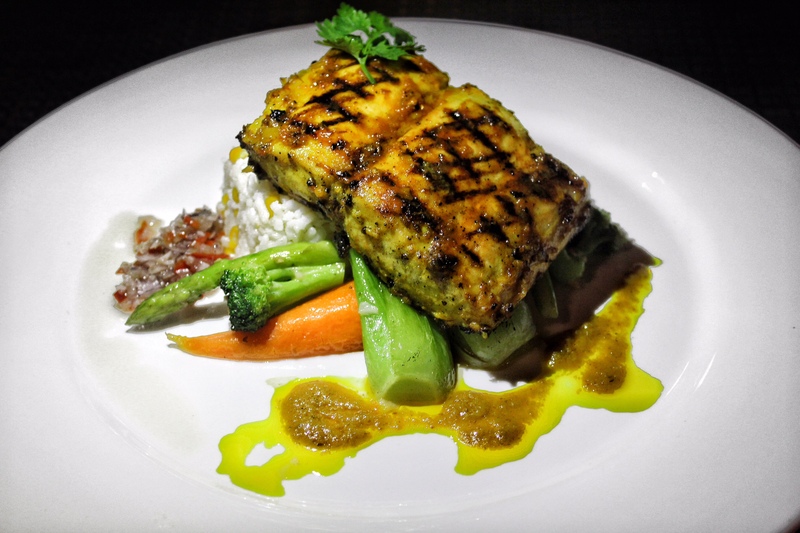 Head to their rustic restaurant, Pudak, for delicious dishes created from fresh local ingredients and use their free local shuttle service to explore the surrounding area. 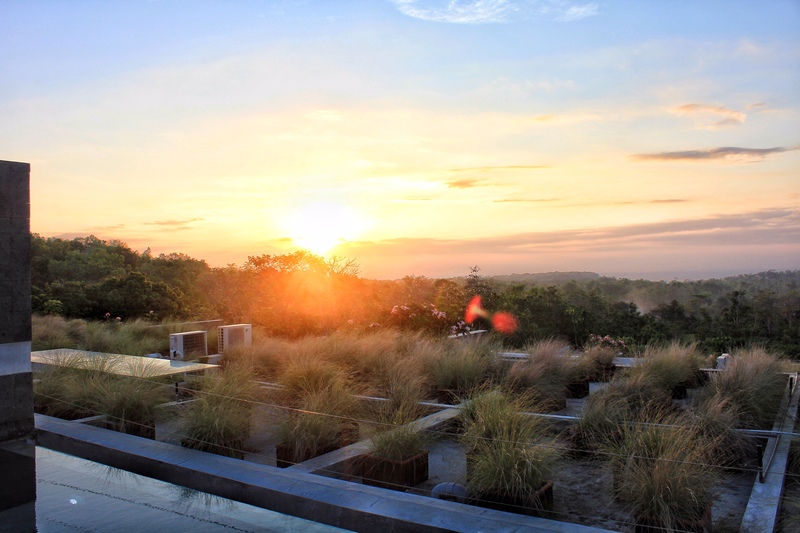 A perfect spot to escape the busy parts of Bali and relax with your family or loved ones.